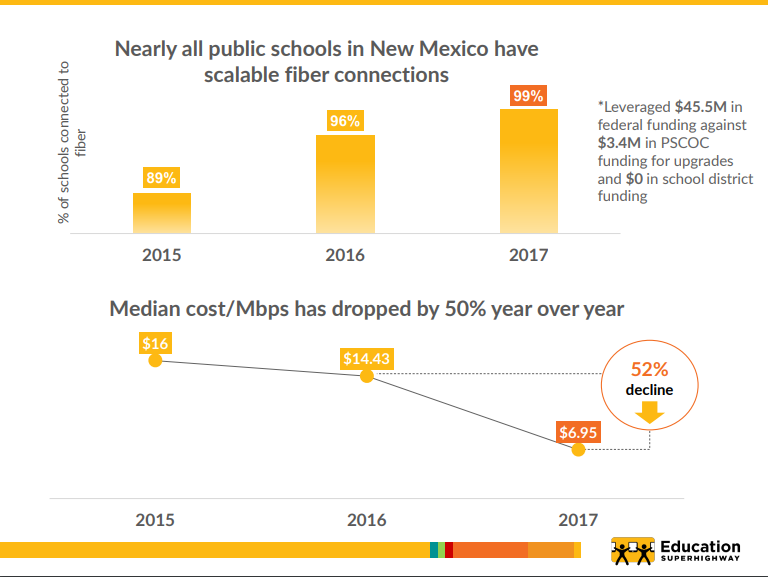 Santa Fe, NM – Governor Susana Martinez stated that over 255,000 more students can access high-speed internet than in 2015, with bandwidth speeds nearly four times faster than when her Broadband for Education initiative launched. Through a longstanding partnership with the Office of the Governor, the Department of Information Technology Office of Broadband & Geospatial Initiatives, the Public Education Department, the Public School Capital Outlay Council’s Broadband Deficiencies Correction Program at the Public School Facilities Authority, and the national nonprofit EducationSuperHighway, the state of New Mexico has leveraged over $32 million in committed federal funding to build fiber infrastructure at public schools around the state. At the start of the Governor’s Broadband for Education initiative, more than 75 percent of public schools did not have access to internet at speeds of 100 kilobits per second, per student (the Federal Communications Commission’s recommended minimum speed). New Mexico was among the first states to commit to a higher target speed scalable to 1 megabit per second, per student, ideal for streaming and real-time distance learning.  Additionally, districts’ median cost of bandwidth has plummeted by 66 percent since 2015, due to better pricing transparency that encourages competition among regional internet service providers. With state-supported construction projects remaining at only three public schools, New Mexico is now looking to complete projects at tribal libraries like the Middle Rio Grande Pueblo Tribal Consortium, the first group of tribal libraries to get fiber, and partnering with the Department of Cultural Affairs (State Library) to connect public libraries to 21st Century resources. Click here to download the Governor's September 2017 BB4E press release. 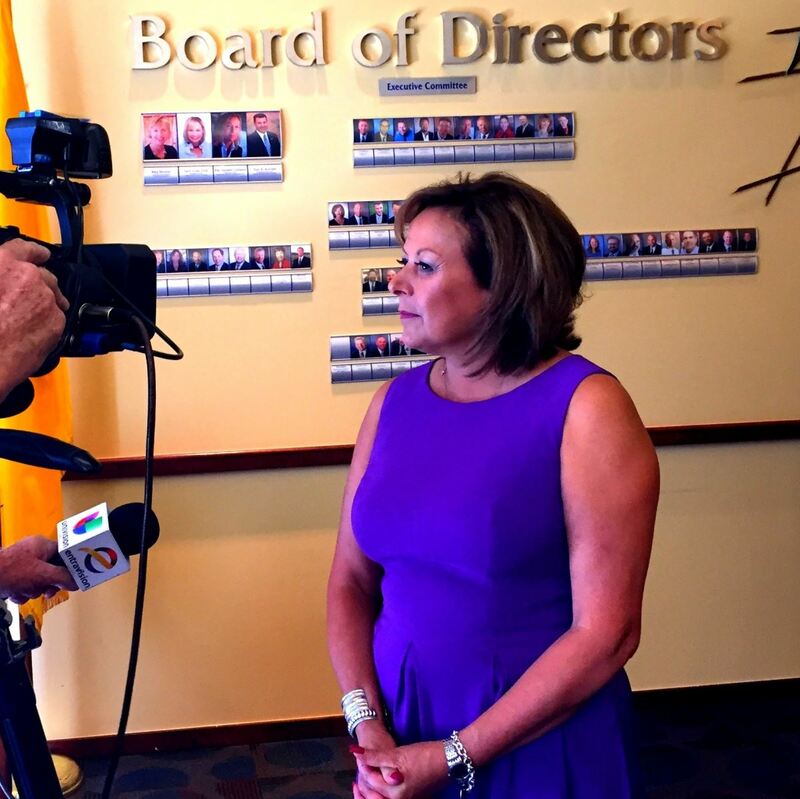 On 09/13/2017, EducationSuperHighway (ESH) reported to the NM Public School Capital Outlay Council (PSCOC) that new data shows how the Governor’s BB4E Procurement Optimization strategy is working within the State of New Mexico. For more details, click here to download the presentation. October - November 2018 On-site E-rate Training Schedule! Please mark your calendar to ensure availability for this free training.